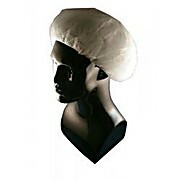 Premium bouffant caps are made of heavy weight spunbonded polypropylene. 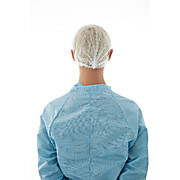 Designed to provide additional strength and an improved fluid resistant barrier while still offering breathability and comfort. 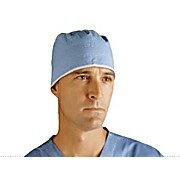 Synthetic elastic offers a personalized fit. 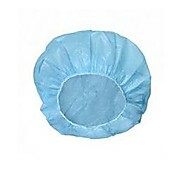 100% latex free. 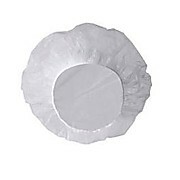 Packaged in convenient dispenser boxes. 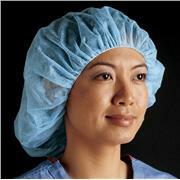 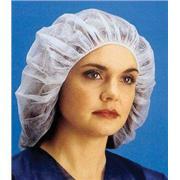 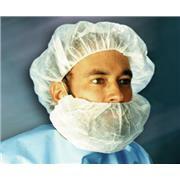 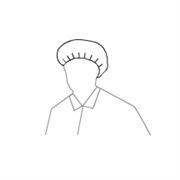 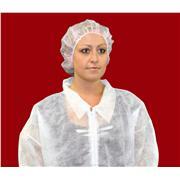 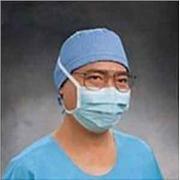 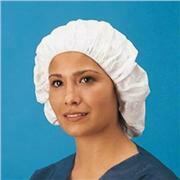 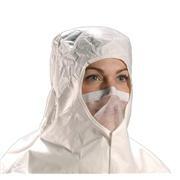 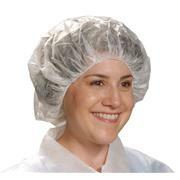 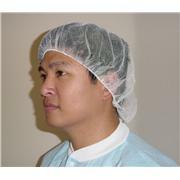 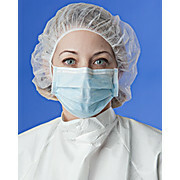 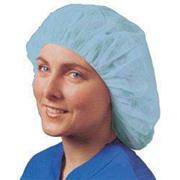 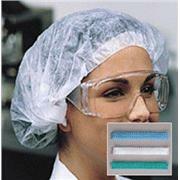 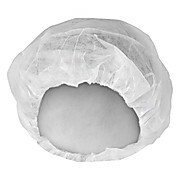 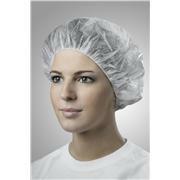 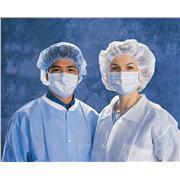 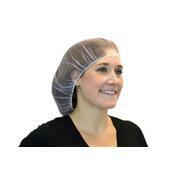 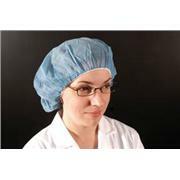 Kimberly-Clark Protective Surgical Caps protect the head during various surgical procedures.